Donn Black is playing a game, hoping to win a special orchid. But the rules are made by his opponent, and she's rigging the game... 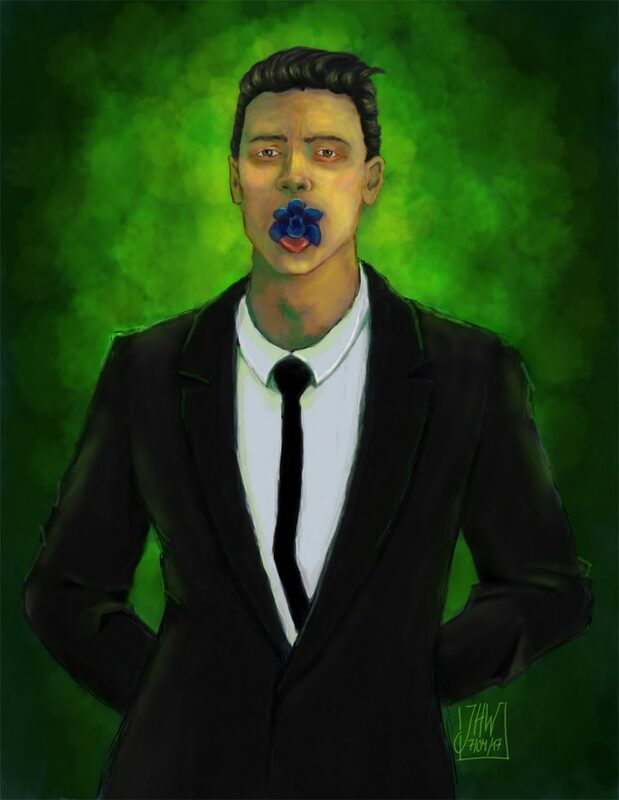 This character portrait features Donn Black from my short story "The Black Orchid." Donn’s story “The Black Orchid” is going to appear in the upcoming anthology Sinful Pleasures by Sinful Press.